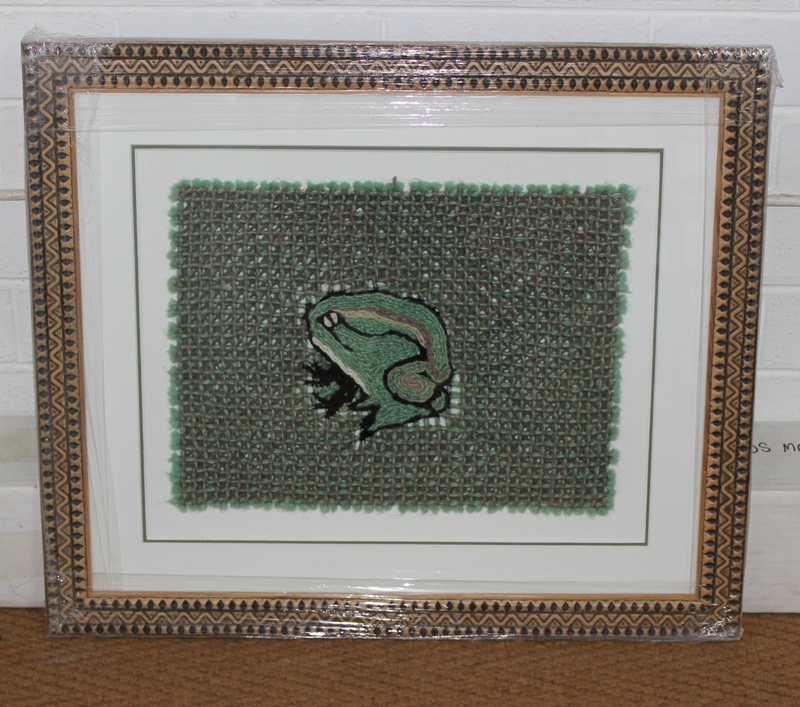 The heart of the Midlands Meander has always been its artists and crafters, since its founding in 1985. The vision of the Midlands Meander Association is to increase the number and diversity of its artists and crafters by providing opportunities for previously disadvantaged artists and crafters to join the Meander family. 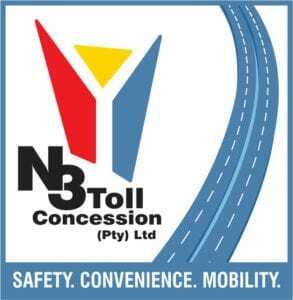 With the generous support of the N3 Toll Concession (N3TC), the Midlands Meander launched its Emerging Artist/Crafter Project. This Project seeks to bring previously disadvantaged artists/crafters with a high standard of work into the Meander family every year. Applicants are nominated by members of the public and of the Midlands Meander and are chosen by a selection committee of established Midlands Meander artists and crafters. The project provides participants with full Midlands Meander membership and many marketing opportunities.